What is Herland? 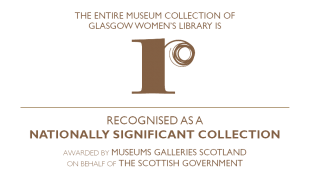 Herland is a new irregular event night at Glasgow Women’s Library. It distils and blends the special ingredients of GWL: illuminating learning and surprising pleasures, the historic and the cutting edge, and the bringing together of diverse audiences to discover new ideas and enjoy established and experimental women creatives work. At Herland these will be served up with good food and live music in an evocative, beautiful space. Perform at our Burns Night/Woolf Supper We’re calling for new compositions to be performed at our Burns Night/Woolf Supper, which will take place on Friday 27th January 2017. We are mindful of the great tradition of women salonieres and the formal and informal gatherings of women creatives that have driven cultural change and acted as forums for women to learn about and share their thoughts about the world and see Herland as its latest incarnation. Herland audiences will be free to hold conversations in, browse and be inspired in our associated lending library space. The Learning and events team at GWL feel with a passion that it is our job to provide something that adds to the regular cultural fare, and specifically to bring the wonderful talents of women artists, musicians, writers and filmmakers to the fore. 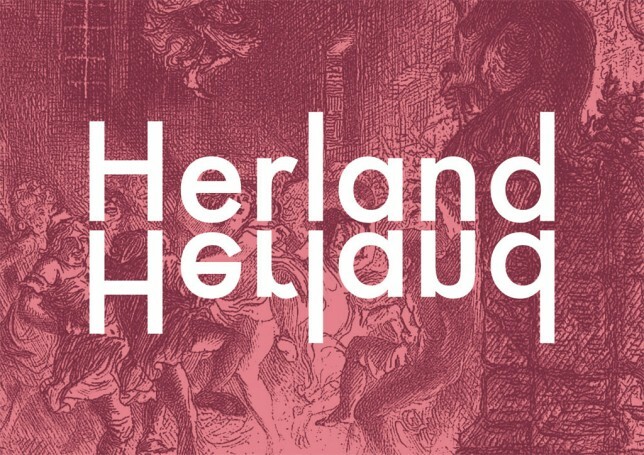 Herland will serve as a much needed crucible for audiences to see great new work by some of the best women creatives working in Scotland, for emerging talent to cut their teeth in a great new cultural venue and for established talent to feel supported in taking risks in a really supportive and inspiring environment. Herland will also bring the culturally timid and young, new audiences for creative work into the fold, offering a warm welcome to all. In year 1 (2016) we will be launching some recurring events (our first Herland, our Alter Native Burns night will, we hope, happen again in future years) and are looking to invite others to curate themed nights and specials so if you have an idea that would fit the bill then let us know.